Actor Nayanthara will next be seen in dual roles for the first time in Airaa. The much-awaited film will release on March 28. 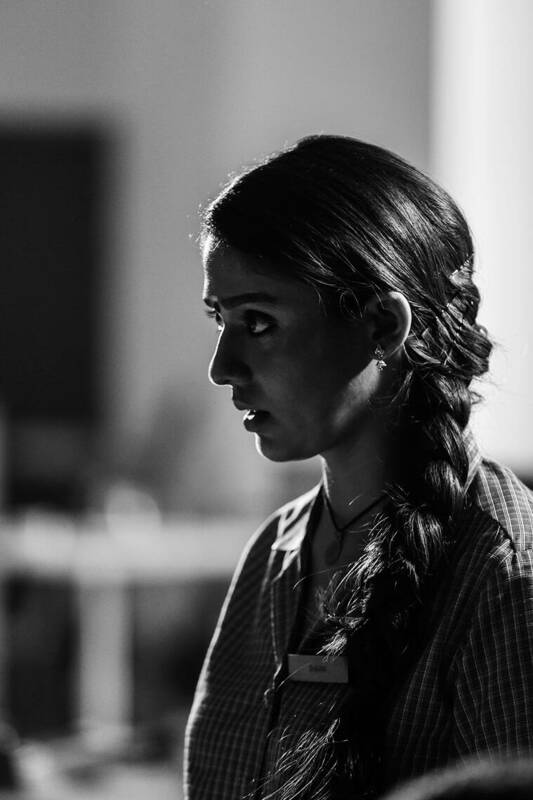 Nayanthara looks drop-dead gorgeous in the stills from her forthcoming film Airaa. This is Nayanthara's third horror-thriller after Maya and Dora. Airaa is the first film where the actor will be seen in dual roles – vlogger Yamuna and village girl Bhavani. Nayanthara’s Airaa is helmed by KM Sarjun. "Nayanthara plays a dual role in Airaa for the first time. There are no connections between the two different characters. Airaa is going to be a different experience," director KM Sarjun said at the press meet of Airaa. The film also features Yogi Babu, Jayaprakash and Kalaiarasan among others. Tamil-Telugu bilingual Airaa will release on March 28.